Orlando, Fla. – After Hurricane Irma devastated parts of Florida, the federal government turned to Orlando’s REDCON Solutions Group to protect their FEMA centers. Now, Florida’s Division of Emergency Management has expanded the contract to assist their emergency centers. With the expansion, 150 new jobs have been created by REDCON under this contract in just three weeks. REDCON is a service-disabled veteran-owned business. The company has been a client of the UCF Business Incubation Program for nearly two years. Nearly 40 counties in Florida have been designated for federal disaster assistance by FEMA due to the impacts of Hurricane Irma. REDCON has started deploying officers at centers already open and will continue to expand as more centers open soon. The contract is open ended, as long as the need for the centers remain. 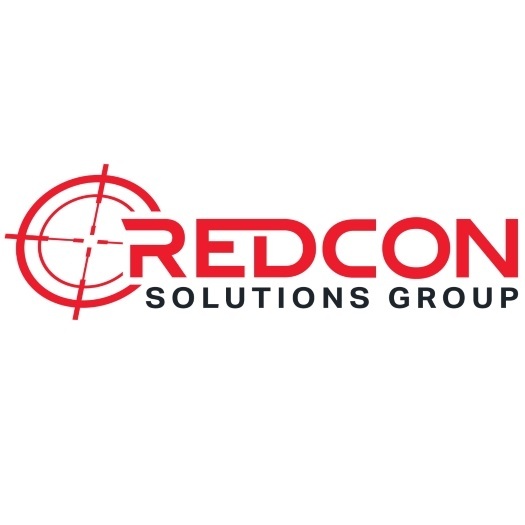 REDCON Solutions Group headquartered in Orlando, Fla., is a workforce solutions company with a special focus on Healthcare, Technology and Professional Services within both commercial and government markets. Working with REDCON affords valued customers our unrivaled commitment to build laser focused, quality-centered search strategies that exceed the requirements of our clients and provide opportunities for success. 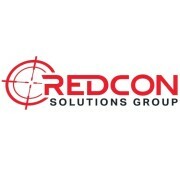 Visit REDCONSolutionsGroup.com.